If your cooperative needs to hire a marketing consultant or graphic designer to help develop a marketing plan or revamp your image. If your cooperative needs a business consultant to develop a business plan, set up Client Relationship System (sales, invoice, operations) or Startup Support. If your cooperative needs to hire a consultant to help create employee manuals, implement payroll protocols, employee benefits or any other HR need. If your cooperative needs to hire an independent mediator to help facilitate a conflict resolution process. If your cooperative needs to hire a consultant or trainer to train members internally on a specific and pressing need. If your cooperative has any other another project that requires hiring a consultant or professional services provider can with a clearly defined scope. Cooperatives can only re-apply for this grant after 2-3 years. 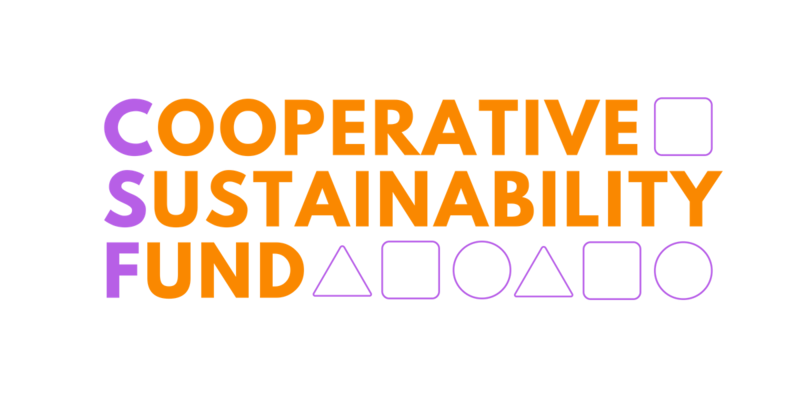 Cooperatives cannot re-apply for the same need in the future. Needs that are not filled by other service providers or principle 6 providers (Bookkeeping (ABC) , Website Support (Glocal), Printing (Radix), Screenprinting (Luv Custom Prints). If approved, Applicants fill out MOU for grant. Applicants negotiate the terms with participants. NYCNoWC will do our best to make references where we can, but applicants have control over their own hiring. Applicants fill out report back form no later than 1 month after contract. We want to hear how it went! If your consultant is good, we will recommend to others. It will also be helpful to know if they were not a good fit and concerns that came up during the process. NYCNoWC staff and applicant will have a follow up call about how it went. Consulting services are now within reach! From market research, design, conflict resolution, business development we cover it all. Please complete the follow form in order to apply for our Fund. Llene el siguiente formulario para soliticar asistencia a traves de nuestro fondo. Who is the primary contact at your organisation? | ¿Quien esta llenando este formulario? What is your follow up plan after the consultant to make sure the project has long-lasting effects? ¿Cuál es su plan de seguimiento después del consultor para asegurarse de que el proyecto tenga efectos a largo plazo? What is the challenge you are trying to solve with this consultant? ¿Cuál es el desafío que intenta resolver con este consultor? How will this consultant solve this challenge? ¿Cómo resolverá este consultor este reto? Will you need this type of consultant again? How are you creating space in your budget for future years for this future need? ¿Necesitará este tipo de consultor nuevamente? ¿Cómo está creando espacio en su presupuesto para años futuros para esta necesidad futura? Have you identified a service provider you would like to work with? Have you already received a quote? ¿Ha identificado un proveedor de servicios con el que le gustaría trabajar? ¿Ya has recibido una cotización?